Enjoy a new release or a classic movie from MuviNow on us! Enjoy a night on the couch with a movie of your choice each month, courtesy of MuviNow. This month, +Rewards top picks include fantastic new releases Mortal Engines, Fantastic Beasts: The Crimes of Grindelwald and Aquaman (available to watch from April 17). 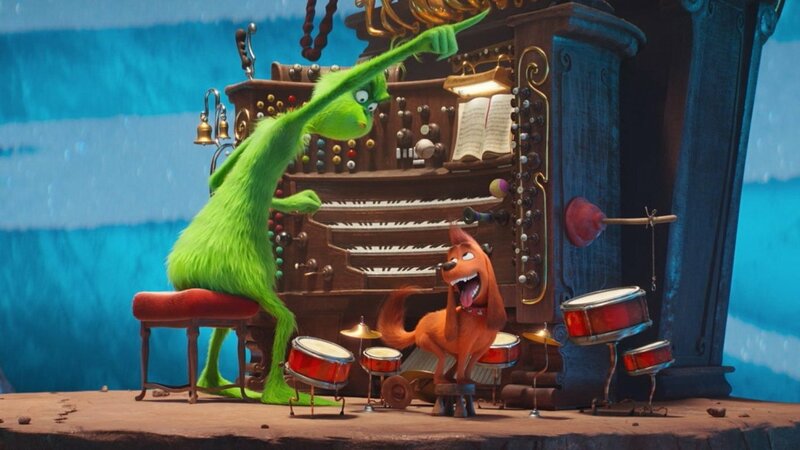 Along with our school holiday recommendations, The Grinch and Ralph Breaks The Internet, as reviewed by our own Leigh Paatsch, National Film Writer. © 2017 Universal Studios. All Rights Reserved. © 2018 Warner Bros. Entertainment Inc. AQUAMAN and all related characters and elements are trademarks of and copyright DC Comics. © 2018 Warner Bros. Entertainment Inc. Harry Potter and Fantastic Beasts Publishing Rights copyright J.K.R. © 2018 Disney Enterprises, Inc. All Rights Reserved. 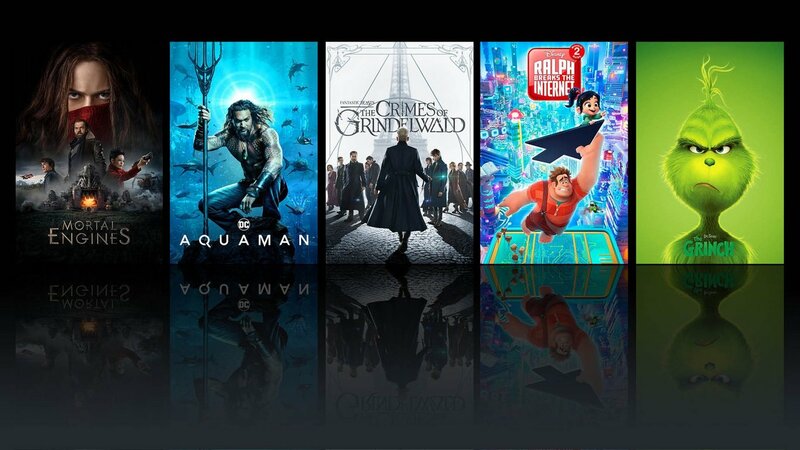 Watch the latest new release and blockbuster movies with MuviNow. MuviNow is a video on demand service with no monthly fees and no hidden costs. You just pick your film, rent and watch - many are free to watch with no additional fees or subscriptions! With MuviNow, you can watch blockbusters months before they’re available on subscription services. They’ve got hundreds of movies to choose from - action, drama, kids, love stories, thrillers, musicals - all from both major studios and independent films. Limit one redemption per eligible member. Limited to the first 10,000. Offer ends 30 April, 2019 or while stocks last. Each MuviNow +Rewards code entitles the eligible member to one 48-hour new release movie rental up to the value of $7, which must be viewed within thirty days of redemption of the +Rewards code. Any unused reward code value is forfeited upon expiration of the redemption window. Offer not redeemable for cash and not transferable. MuviNow full terms and conditions apply. 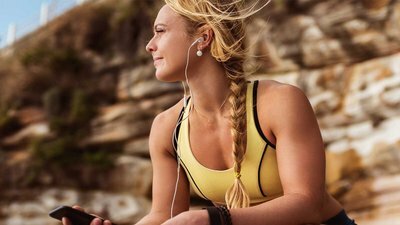 Recommendations promoting content are made exclusively by +Rewards on a strictly editorial basis and do not necessarily reflect the views of MuviNow, and all content is subject to change. All MuviNow content can be accessed on a wide range of devices. For more information, and to view the full MuviNow Terms & Conditions, please visit Muvinow’s website. 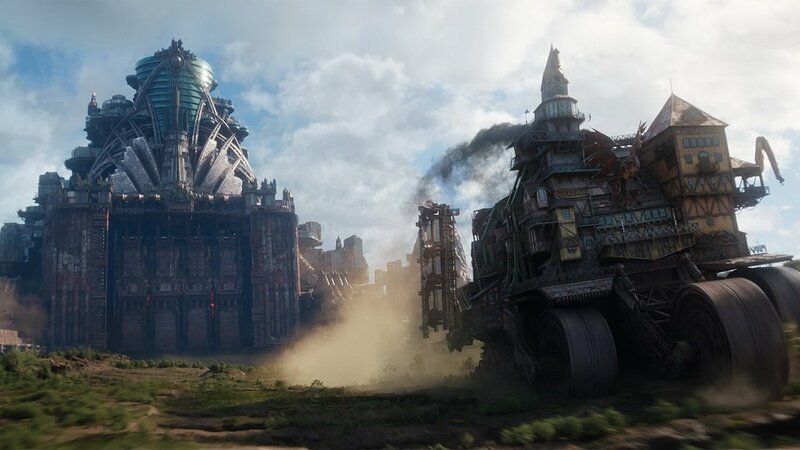 Mortal Engines © 2017 Universal Studios. All Rights Reserved. 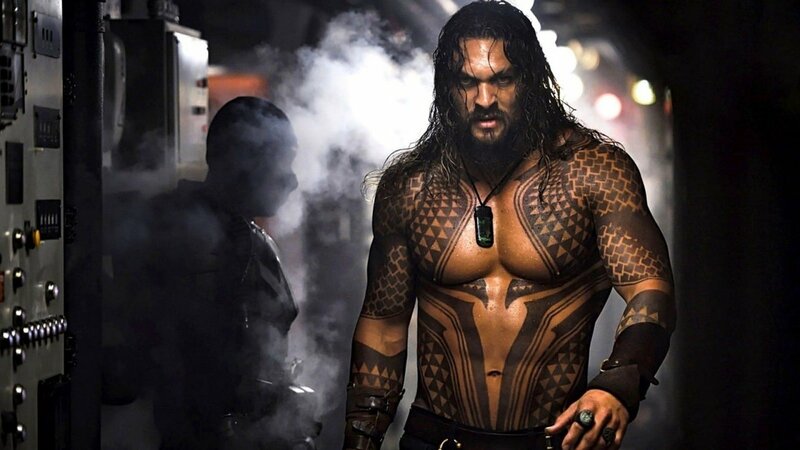 Aquaman © 2018 Warner Bros. Entertainment Inc. AQUAMAN and all related characters and elements are trademarks of and copyright DC Comics. 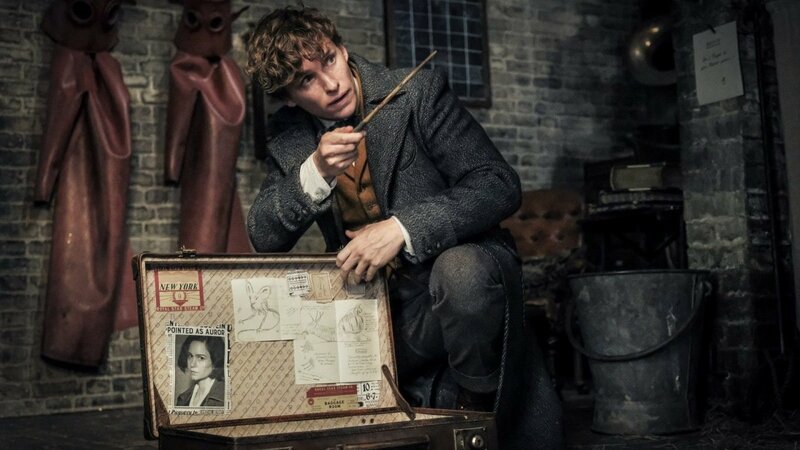 Fantastic Beasts: The Crimes of Grindelwald© 2018 Warner Bros. Entertainment Inc. Harry Potter and Fantastic Beasts Publishing Rights copyright J.K.R. 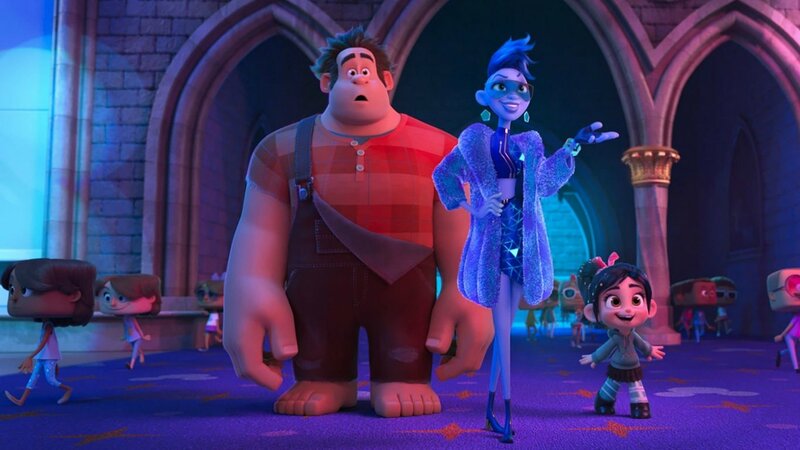 Ralph Breaks The Internet © 2018 Disney Enterprises, Inc. All Rights Reserved. The Grinch © 2017 Universal Studios. All Rights Reserved. 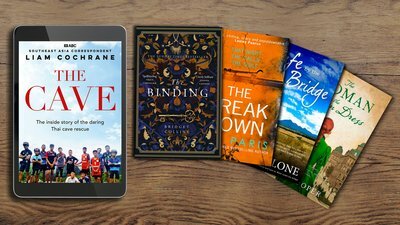 Try Audible.com.au today with a 2-month trial on us!